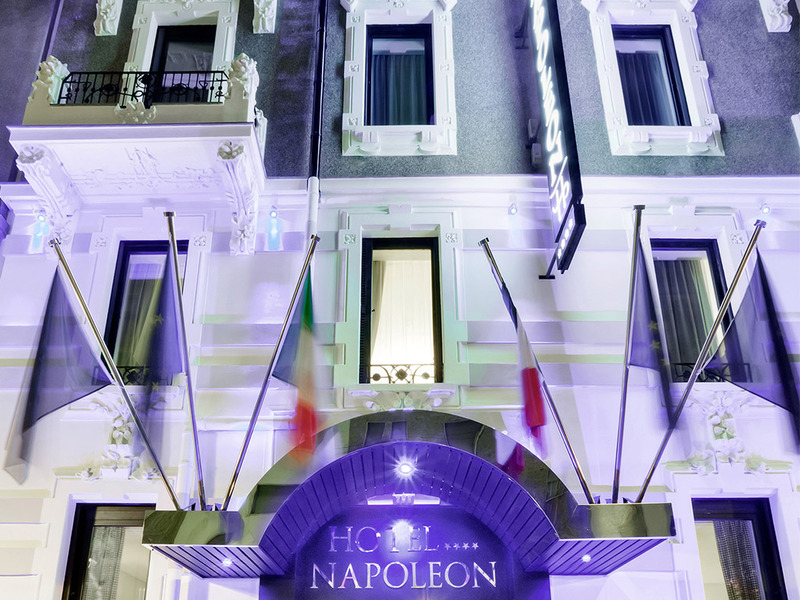 The exquisite taste in the design, the sophisticated atmosphere, the range of colours and contemporary artefacts make the Napoleon Hotel Milan stand out for its unique architectural style which has turned it into one of the icons of design in the city. 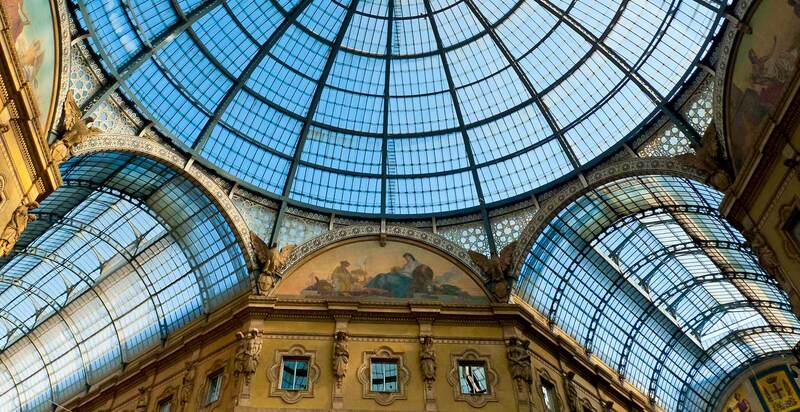 Located in the very centre of the city, close to the Central Station in Milan, housed in a 19th century palazzo that has been completely refurbished, equipped with ultramodern facilities and a welcoming atmosphere to meet our guests’ every need, the Napoleon Hotel Milan is the recommended choice for a business trip or a romantic getaway for two in the city. 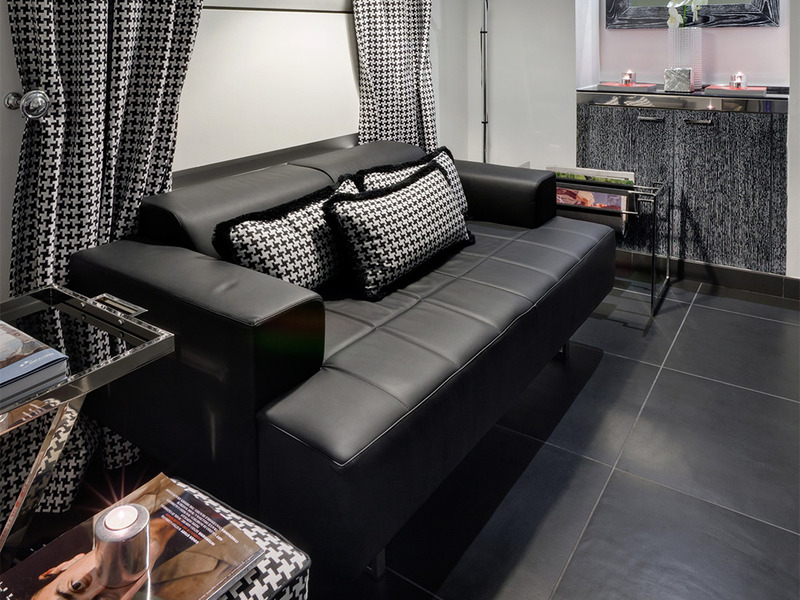 The hotel’s rooms are immediately striking for their white stucco walls and parquet floors which contrast beautifully with the carefully chosen dark oak furnishings giving an end result that is particularly attractive. The sophisticated facilities include daily newspapers and breakfast in the room, free Wi-Fi access, a hot tub in the suites, a reception desk that is available 24 hours a day, meeting rooms, parking, the organisation of hotel transfers and excursions and plenty of convenient business services. For your comfort, the 4 Star Hotel Napoleon can offer a really central position in Milan being just 800 metres from the Central Station and 100 metres from the Corso Buenos Aires and the metro stop.